how and why people display different ways of speaking based on their gender/sexual identities. 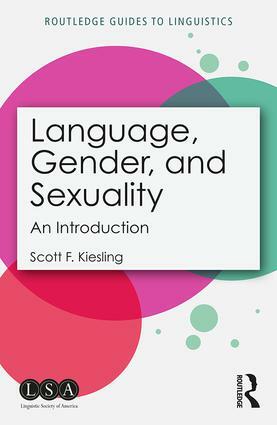 Aimed at students with no background in linguistics or gender studies, this book is essential reading for anyone studying language, gender, and sexuality for the first time. What are gender and sexuality?